Honeymoon spots in India in July are romantic getaways and is always a perfect beginning to start a new life. It is very important to choose the right places at the right time. You could like going to the hills in the north or have exotic beaches to witness in the south. But July is a month of rains, so be it north or south it is going to rain. Couples who are ready to enjoy the romantic drops of rain with their loved ones should choose July as their month for a tour. Goa is full of beautiful beaches, churches, temples, waterfalls, greenery. It is one place which has a moderate climate throughout, making people worry less about the time they’d visit. Spending time in the city, doing adventure sports during the day and enjoying soft music and slow dance on the beaches at night makes the trip heavenly. Goa is by far the best place to visit in India for honeymoon. Dabolim airport is the only airport in Goa where flights from all the major cities of India operate. Besides a lot of Volvos from all the major cities of the country ply to and from Goa. 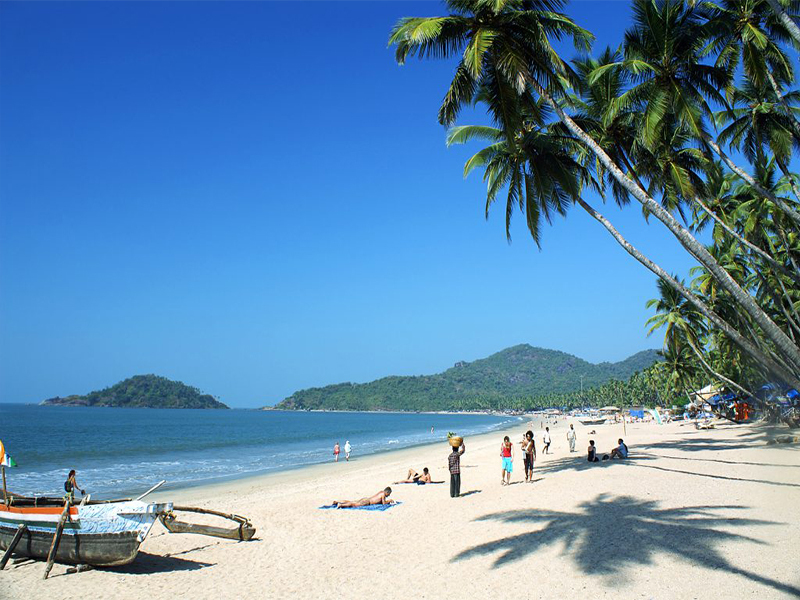 November to February is the best time for visiting Goa though you can visit it in July as well. Are you looking for the best places to honeymoon in July? Don’t forget to consider Kodaikanal. Kodaikanal is an ideal place for couples who love nature, valleys and waterfalls. 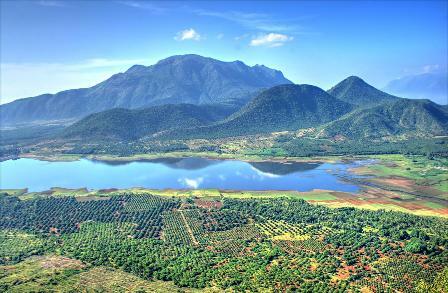 Kodai is a lake which is very beautiful in the shape of a star. The couples can have some really good time boating on the cruise. They Silver Cascade Waterfall, the Green Valley view are some beautiful places to visit here. There are deep valleys which are not much crowded with people, which could give some alone time for couples amidst the greenery. Coorg is a famous south Indian hill station known as the ‘Scotland of India’. It is famous for its coffee plantations in the national parks, lush green hills, and enchanting waterfalls like Iruppu, Abbey and Mallali falls. The views make it one of India’s most visited honeymoon spot. Nisargadhama is a manmade island and is a great picnic spot. It is by far the best honeymoon destination in July. For those who are looking train as an option to travel, the nearest railway station to Coorg is Mysore which is at a distance of approximately 120kms. 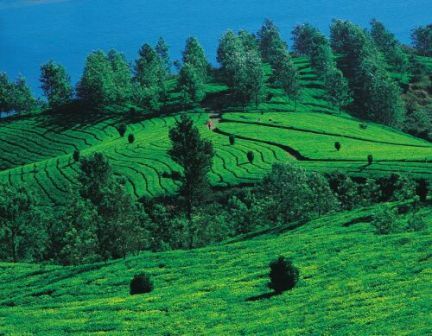 Coorg is the year-round destination, but for adventure lovers, October to March is considered as the best time to trek. Mysore is the cultural capital of the south Indian state, Karnataka. 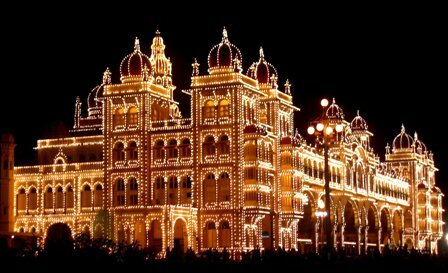 The Mysore Palace is a must visit which is a beautiful monument, especially at the nights. Other places to visit are Chamundi Palace, Jagan mohan Palace and Karanji Lake. The famous Brindavan gardens are popular for their musical fountains and are one romantic spot. This place is best to be visited from March to July. 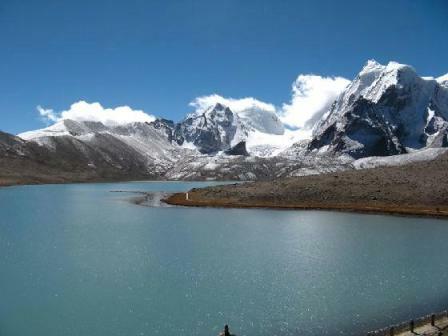 Sikkim is one of the top honeymoons places in India. It has mountains covered with snow, beautiful flowers, a lake and many monasteries. The Tashi viewpoint gives the best view of Mount Kanchenjunga, which is one very mesmerizing sight. They can involve themselves with some adventure sports like trekking, mountain climbing, paragliding, etc. Sikkim can be considered as one of the best places to visit in July for honeymoon. Mahabaleshwar is a hill station surrounded by valleys. The peaks of the hills look beautifully decorated with flowers. The boat rides in the Venna Lake is very romantic, the sunrise point is the highest peak above sea level. The place is a paradise in monsoons, i.e. in July due to the greenery and beautiful waterfalls. Mahabaleshwar is undoubtedly the best honeymoon destinations in India in July for those who want to live the romance without burning a hole in their pocket. Treat your tastebuds at the Mapro Garden. The nearest airport is Pune airport from where it takes roughly 2.5 to 3hrs to travel. The nearest station is Warthar station (60kms),but Pune might be more convenient from the connectivity point of view. Mahabaleshwar is the round the year destination but Monsoon June – September can be considered as best from the scenic beauty and greenery point of view. 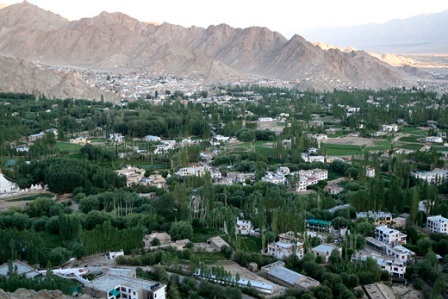 The main attraction for Leh is the presence of mountains which makes it a good place for jeep drive and trekking. 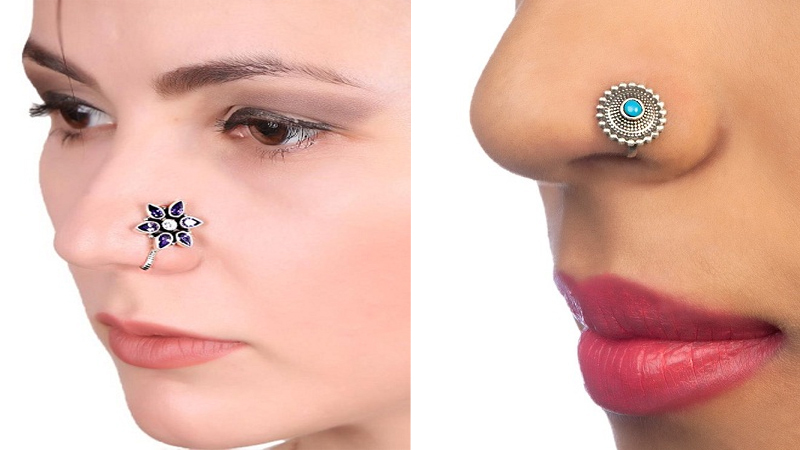 There are two main ranges of mountains, Ladakh Range and the Zanskar Range. In the middle of beautiful nature, greenery because of the monsoons and getting wet under the rain could give some memorable memories to the couples making Leh – Ladakh as one of the best honeymoon destinations in July. Alleppey is in Kerala. 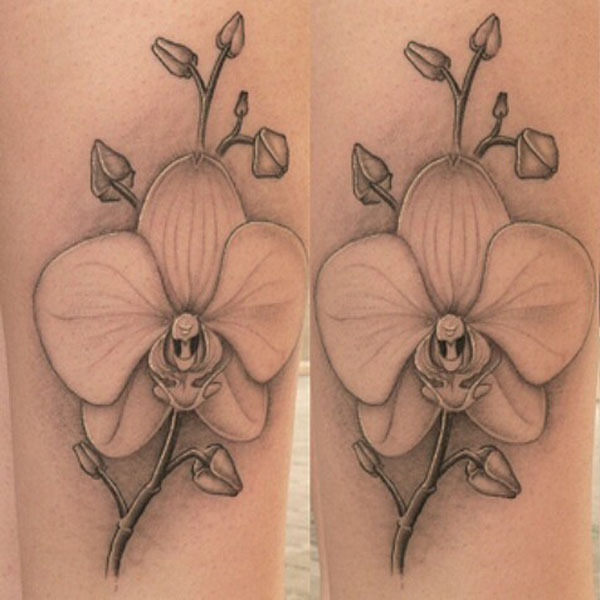 The name means the land of the sea where the tributaries of rivers merge. The city is made in a narrow land with the Arabian Sea on one side and Vembanad Lake on the other. There are numerous lagoons, backwaters, canals, etc. which makes the couples eager to come here for their honeymoon. It is famous for snake boat races, but houseboats can be attractive for couples. 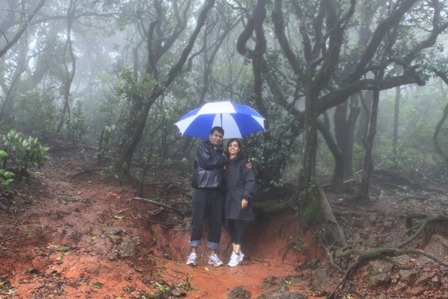 The initial monsoon in June – July, is the best times to be here. With the list of best honeymoon places in India in July here already have you decided where you want to go? Share with us which place you find the best and why? Maybe your outlook will help some of our fellow readers who might also be confused just like you. The time is right for you to chalk down and plan your super romantic honeymoon that will leave your beloved awestruck. 1. List the Best Honeymoon Destinations in India in July? I m from Delhi and We are new married couples so can you suggest me what is best place for honeymoon near delhi? Check this guide http://stylesatlife.com/articles/honeymoon-places-near-delhi/ will help to go for honeymoon. 10 Best Foam Bed Designs With Images – Trending Now !